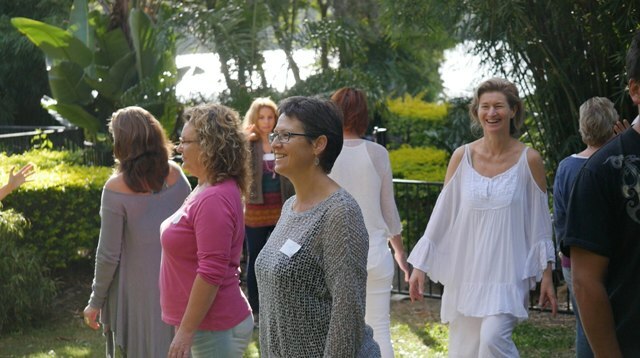 Discover and Develop your Intuitive Gifts plus tools for how to stay ‘connected’ with your Intuition and true nature. Join Lyza and others as we learn together to fully embody our full potential and immerse ourselves in the vibrant energy of these exciting new times. Begin to experience your life as an infinite wellspring of joy!